Caremark Meath/Louth was set up in January 2017 to provide home and specialist care to clients living through County Meath and Louth. 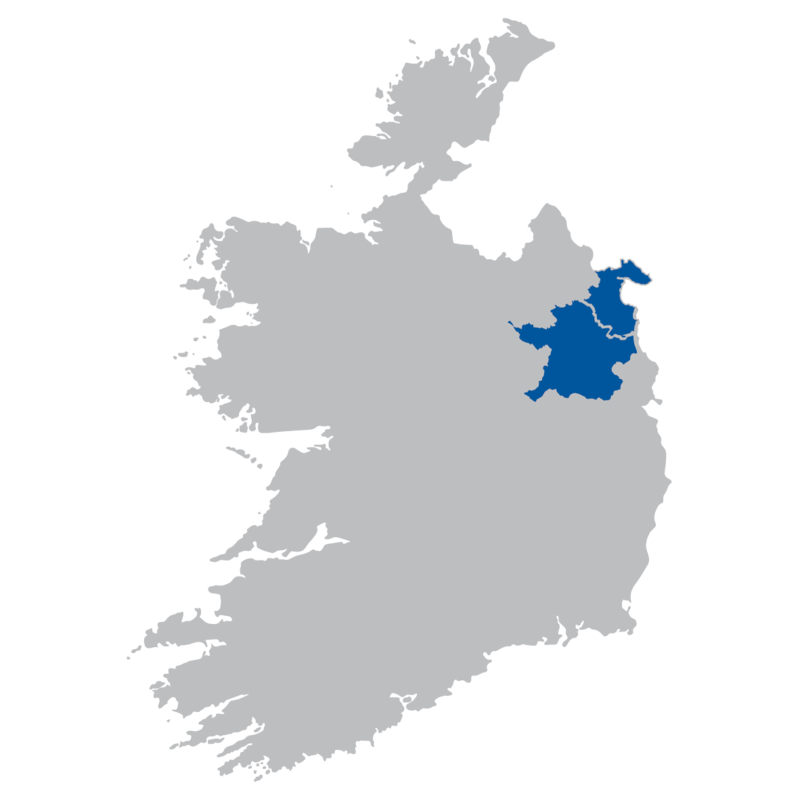 Our offices are based in Ashbourne, Co. Meath. Our services are managed by our experienced Care Manager, Amy Hancock, who is passionate about delivering the highest standard of care and support to all our clients. Amy and the management team are supported by a team of experienced and professional care and support workers that have completed Garda vetting and received comprehensive Caremark training. Caremark’s services are tailored to suit a client’s specific care and support needs, and care and support workers are carefully matched to ensure that each client receives the care and support that they want. Please contact Caremark Meath/Louth to discuss your care and support needs. Amy Hancock is the Data Protection Officer for this Caremark office. Should you need to get in contact with her please use the contact details above. Brian has over 30 years’ experience as a previous director of a DCC PLC company and is currently director of a natural skincare product manufacturer and Corporate IT services company. 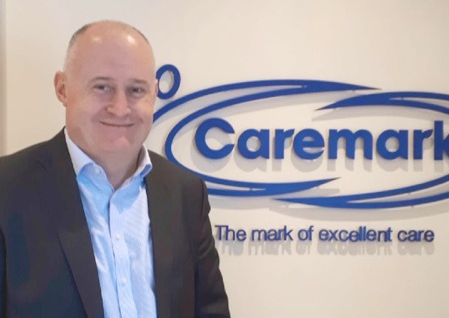 Brian uses this experience and the Caremark principles and standards to work with the best Care and Support Workers delivering exceptional care. Our aim is to identify the best Care and Support Workers who want to build a career. Training, coaching, and real career paths come together to create empowered and highly motivated Care and Support Workers. Our focus is to ensure we deliver consistently exceptional care that keeps our clients happy and healthy. Rafaela joined Caremark at the beginning of 2012. She started working as a Care and Support Worker before being promoted to Field Care Supervisor and Care Manager for Caremark Dublin South. She is currently working as Care Manager for Caremark Meath/Louth. Rafaela has extensive experience working with adults and people with disabilities. 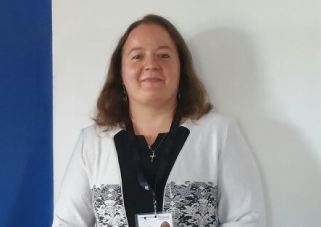 Rafaela’s main role is to generate and promote a caring and supportive environment for Caremark clients by implementing very high standards of professional care and support.